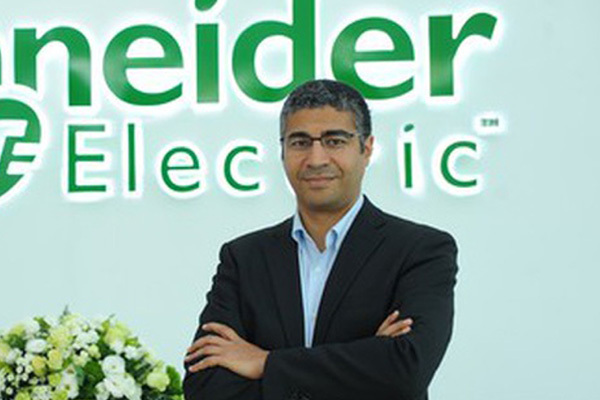 Schneider Electric, a leader in digital transformation of energy management and automation, announced that it has been ranked #12 in Gartner’s 2018 Supply Chain Top25. The ranking was revealed by Gartner, at its recently concluded annual Supply Chain Executive Conference, which was held in Phoenix, US. “We believe this new ranking recognises our commitment to the continuous digital transformation in the company’s supply chain and the strong contribution of our employees to our growth,” he said. “Being a responsible business, our supply chain also aims to deliver on our sustainability ambitions in terms of care for our planet,” he added.